I'm André, a Mobile Developer. 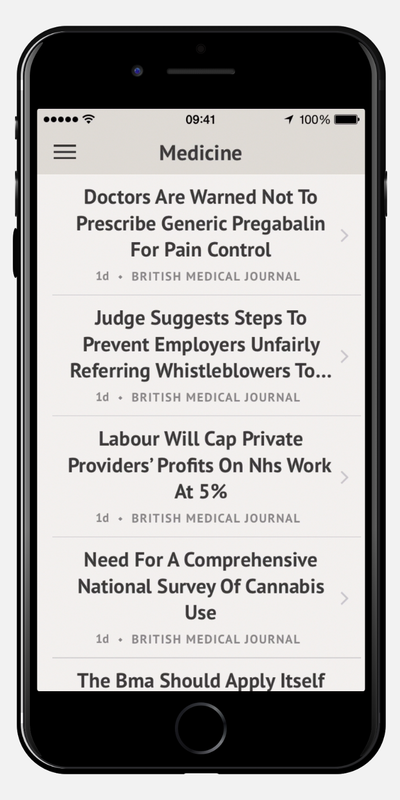 knok is an early stage “uber-style” private healthcare platform, which enables patients to access on-demand and in person medical doctors in real time. Doctors will meet patients at home, office or hotel for their own convenience. The MVP consisted in building four native applications. iOS apps were made with Swift, android apps with Java. Developed the android apps in collaboration with João Magalhães. The backend and API were built by Tiago Alves. 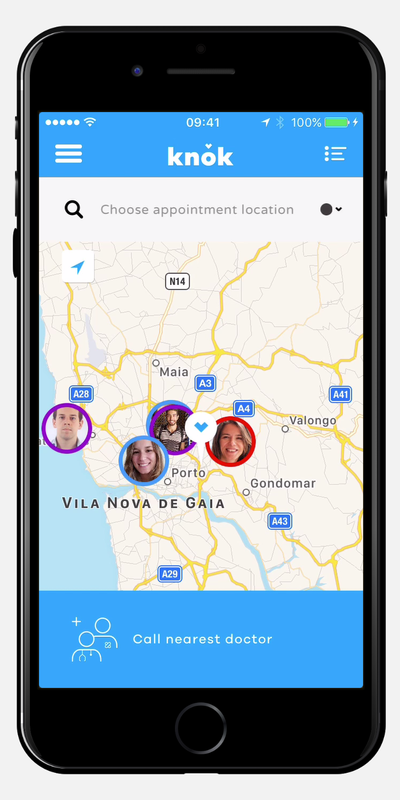 knok mobile apps make use of GPS technology, including address autocompletion and reverse geolocation, handle in-app payments, push notifications, deep linking and analytics. STACK is a sports media company. STACK mission is to bridge the information gap between professional and amateur athletes, delivering the tools they need to reach their potential. STACK Personal Coach for iOS was built in Objective-C. 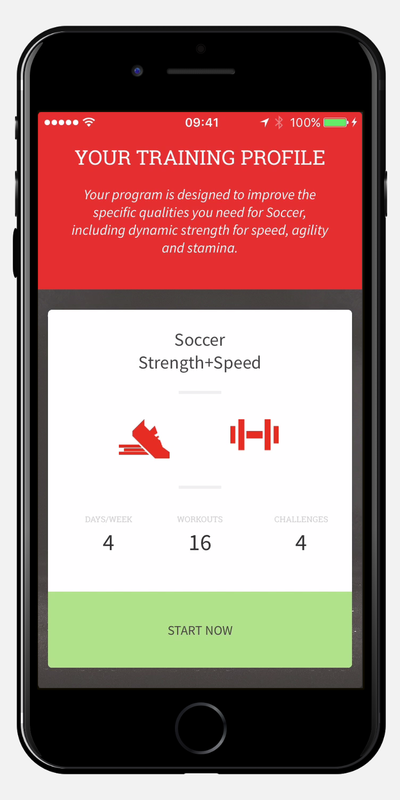 It features a custom chat for one-on-one messaging with a coach, payments, personalized workouts, video instructions for workouts and challenges, progress tracking, goals and dashboard metrics and stats. Other developers: Tiago Alves and Royce Cho. STACK Performance Club for Android was built in Java and has almost all the same features as the iOS version. Other developers: João Magalhães and Royce Cho. Design of the apps and website by Luís Vaz. The Scientist is an aggregator of scientific papers. It features a proprietary ranking algorithm with the latest discoveries. Papers are divided by categories such as medicine, biology, biochemistry and psychology. The Scientist is available for iPhone and iPad. It was built in Objective-C. It features push notifications and in-app purchases. The backend and API were built by Tiago Alves and João Magalhães. 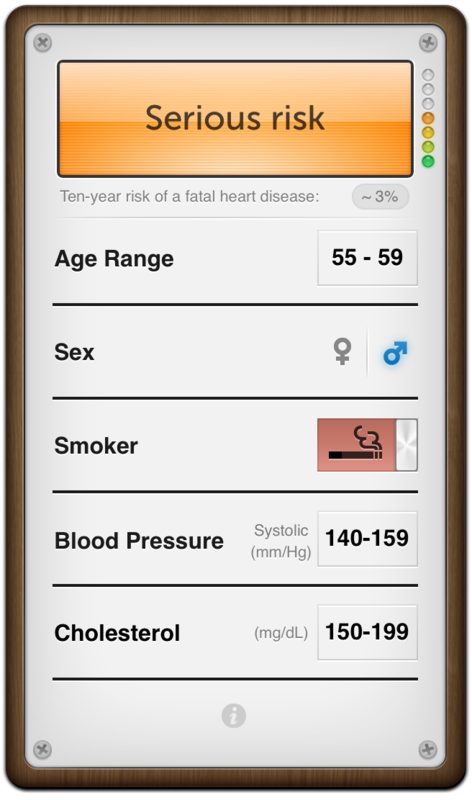 Stethoscore was the first app that I developed for iPhone. It supports iOS 4. Stethoscore is a cardiovascular risk calculator that uses the values of Systematic COronary Risk Evaluation (SCORE), which is the official evaluation method in all European Union countries. Designed by Nuno Santos, developed with Tiago Alves. 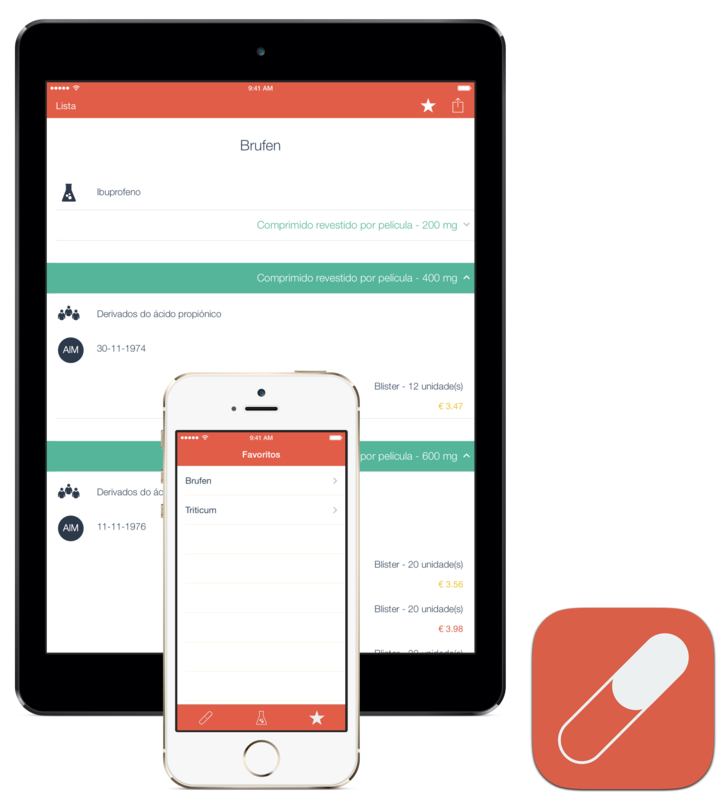 Clockpill is a medication management app prototype. 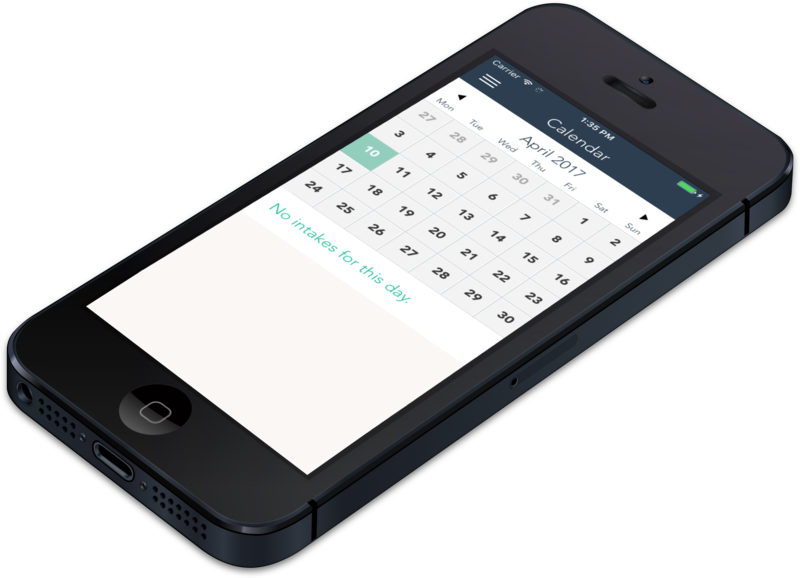 Built for iOS in Objective-C, it features calendar events, push notifications and in-app purchases. 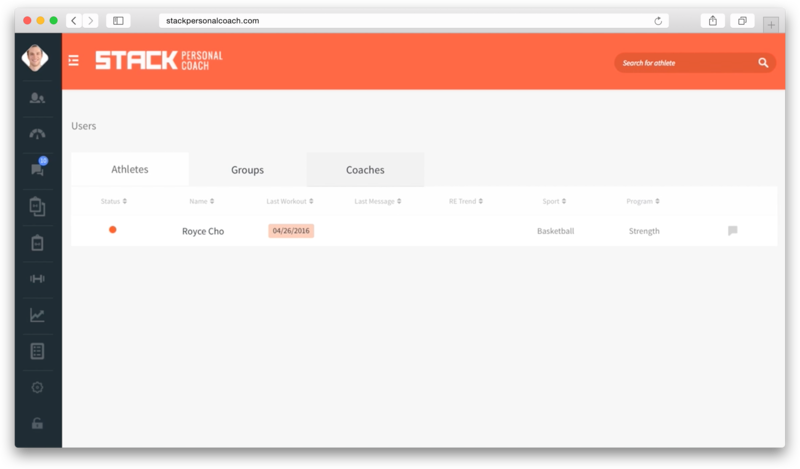 STACK CMS is used by trainers to manage their athletes, their workout plans, stats, metrics and messages. It is built with Java and Scala. MAPI is a portuguese medication reference book with drug names, active ingredients, doses and commercial prices. Built for iPhone and iPad in Objective-C, it features iCloud sync and FMDB. ITBeacons is a proximity marketing solution. Two demo apps are available on the App Store, one acting as a receiver and one acting as an emitter. It features GPS and Bluetooth Low Energy technologies. Ⓒ 2017 André Sousa / Designed and coded by himself in Sketch and Sublime Text, respectively.